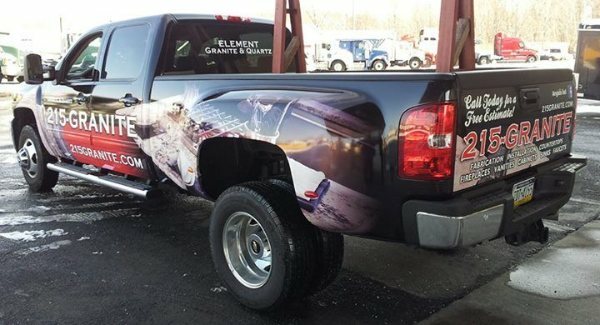 Customizing graphics for your business or vehicle is one way to guarantee a positive source of advertising. At Apple Graphics, we know that vehicle vinyl lettering is a cost effective method for showcasing your business information. Vehicle vinyl lettering is far more affordable than paint. 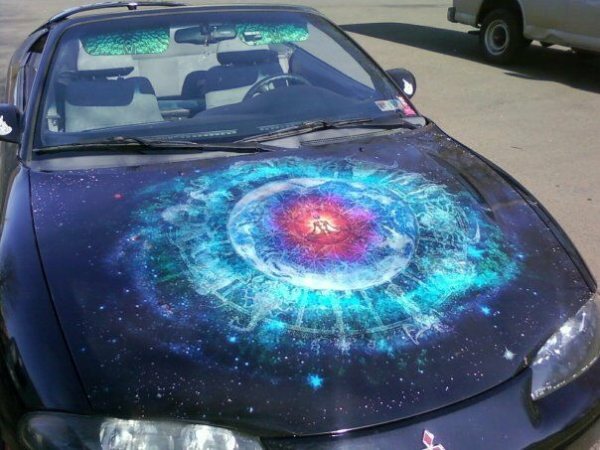 Custom paint jobs sometimes cost several thousands of dollars and can take several weeks to cure. An auto-wrap can be completed in a few days and on average costs in the hundreds. It can also be removed when needed. Typically, designs for vinyl graphics are created on a computer and can be viewed and adjusted before application. This way, clients can view the work beforehand to see if it suits their needs. 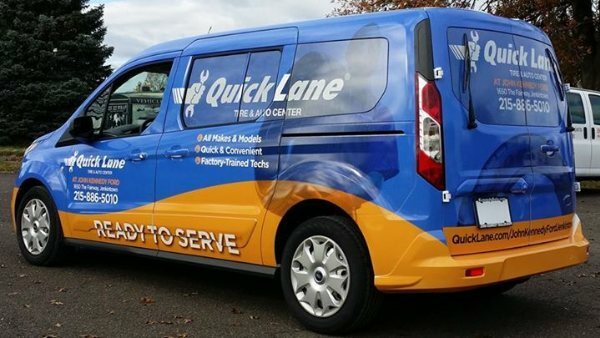 Mechanics, handymen, electricians, plumbers, and several other service industries use vehicle vinyl lettering. With truck lettering, many businesses display contact information for potential clients on the windows of their vehicle or on the doors. 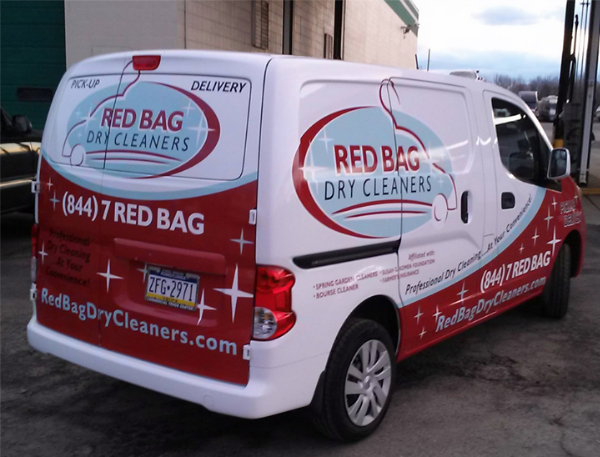 Any business that markets to the public can boost its brand by using mobile advertising, and with vinyl lettering, there is no damage to the vehicle and less time spent waiting on a custom paint job. 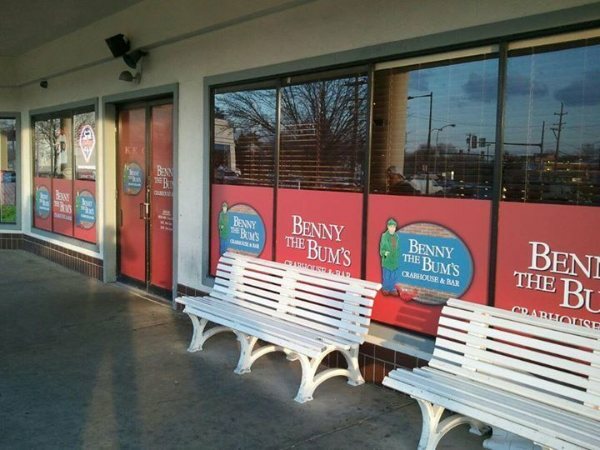 At Apple Graphics, we know that a great way to advertise a business is with vinyl graphics. Vinyl graphics and lettering applications essentially transform your vehicle into a moving advertisement. 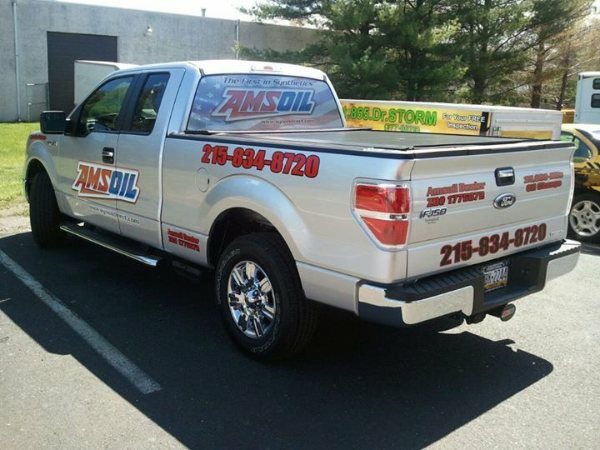 Vinyl lettering can turn an every day car or truck into an attention-grabbing company vehicle. The options are endless with vinyl graphics and lettering. Apple Graphics has a variety of high performance vinyl, reflective vinyl, and translucent vinyl, as well as chrome and carbon fiber. Apple Graphics also completes custom designs, and the finished product will be completely original and will stand out from the competition. Vinyl lettering can be used on any car, truck, van, SUV, boat, motorcycle, race car, hot-rod, Jet Ski, ATV, and more. Vinyl graphics can be applied to doors, hoods, tailgates, gas tanks, and boats. They can also be applied to windows. 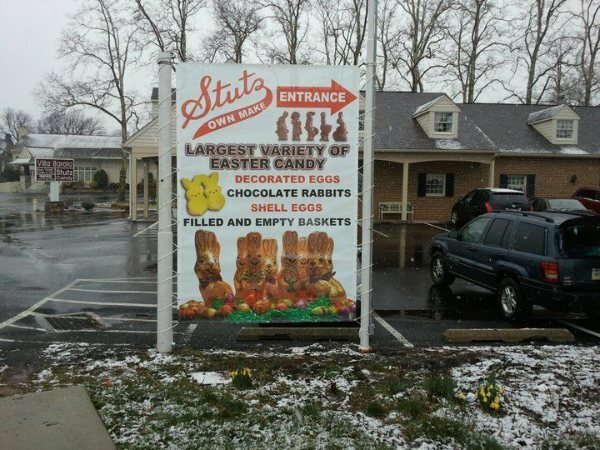 Check out our Vinyl Graphics Gallery and some of the vinyl lettering jobs we have done. Franchises continue to dominate the small business owner world—from restaurants to cleaning services to contractors of all kinds, franchises are a large part of the small business world today. Franchises include many auto dealerships, body and paint shops and auto repair centers, as well. The problem many franchise owners face is choosing the best branding and advertising tools to reach their local audience. A favorite and modern solution is to employ branding and advertising tools with vehicle graphics and wraps. At Apple Graphics, our team of award winning graphics designers have over 13 years of experience in the industry. Whether you have a need for outstanding custom graphics, logo design or even a 3D rendering, our designers will create the perfect custom image graphics to get you noticed. Custom branded graphics and logos are crucial for standing out from the competition. Our talented graphic designers will design the perfect branded art work and logos for your company. We can also render very detailed complex 3D graphics using our state of the art 3D software. Franchise vehicle wraps have become increasingly popular for business promotion because of their affordability and effectiveness. The process of printing and wrapping has become easier and cheaper. In addition, vinyl application and technology methods have greatly improved, and the attractive graphic designs are a distinctive, captivating way to effectively advertise and promote a business. At Apple Graphics, we realize the positive impact that a franchise vehicle wrap can have on your business, and we work hard to assure that yours will be top quality. At Apple Graphics, we work to ensure that your franchise vehicle wrap is both affordable and creative. It is estimated that traditional billboard advertising ranges from about $600 to $2400 a month. Compare this to a company van "fully-wrapped" price of about $3500 -- with a high-quality wrap that can last up to five years -- and it's easy to see how cost-effective vehicle wraps can be. 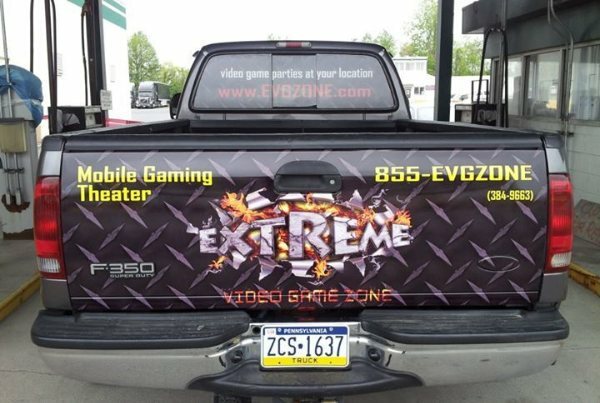 A franchise vehicle wrap typically generates about 8 million views per year. Multiply this by five years and you’ll realize that no other advertising medium comes close to the low cost per view.